Xiaomi is practically outselling all smartphone brands in Singapore in recent months. When Redmi Note opened its online order for the first time, the stocks are completely snapped up in less than 1 minute. Same for second wave 2 weeks later. No one can resist the unbelievable price of S$199 and respectable spec on-paper. Connectivity: WLAN 802.11 b/g/n, Bluetooth 4.0 LE, A-GPS, micro-USB 2.0 connector charging and USB OTG, 3.5mm Audio connector, Dual Mics and 1 common 2-way receiver. I finally placed a successful order in the third wave and received it within a week. I bought it for my mum, but before I passed it to her, I opened it up for a quick review. I like the simplistic brown packaging with clean labels, which reminded me of IKEA. The smartphone box only contains the phone, USB cable and quick start guide. Xiaomi packs the charger separately so that the main package is standardised throughout the world while only the charger needs to be regionalised. Xiaomi also includes a pair of SIM adapter so that consumers can use their micro SIM with the Redmi Note. The Redmi Note weighs 199 grams with battery, but does not feel that heavy due to the larger mass. The rear battery casing is made of glossy plastic that attracts grease and probably scratch-prone. The casing material feels cheap which is unfortunate because the casing is the most touched area. If Xiaomi were to use a better material, the whole experience would have been different. Getting a protective case is highly recommended. At first look, the IPS display quality appears good. 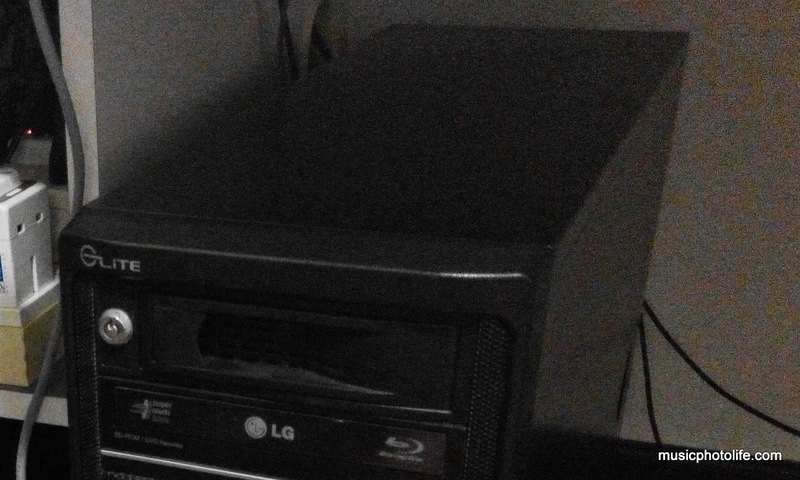 The viewing angle is wide and there is no apparent colour tone deviations. However, I find the display screen is not evenly backlit, so for consumers who are extremely particular, they would be sorely disappointed. People always ask whether Redmi Note is too big, and my answer is that it depends on your usage behaviour and expectations. If you feel your current screen is sufficient, then you are better off to stick to a device around the same screen size. For me, I am very used to large screens, so the Redmi Note feels right. 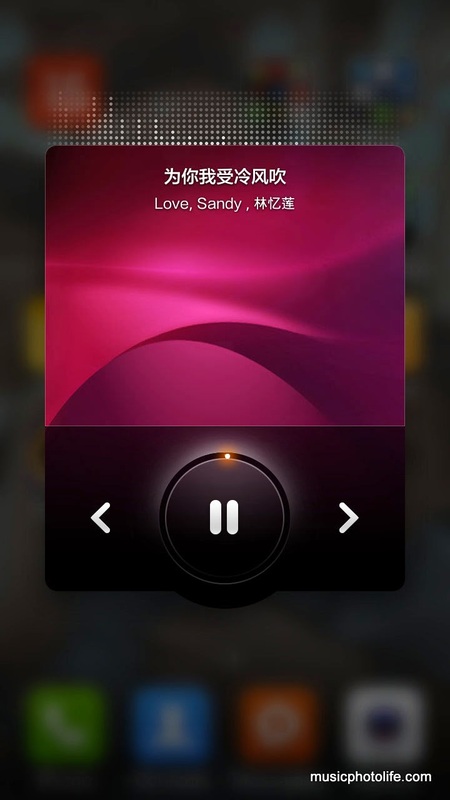 Xiaomi custom UI is arguably one of the more innovative Android UI variant. 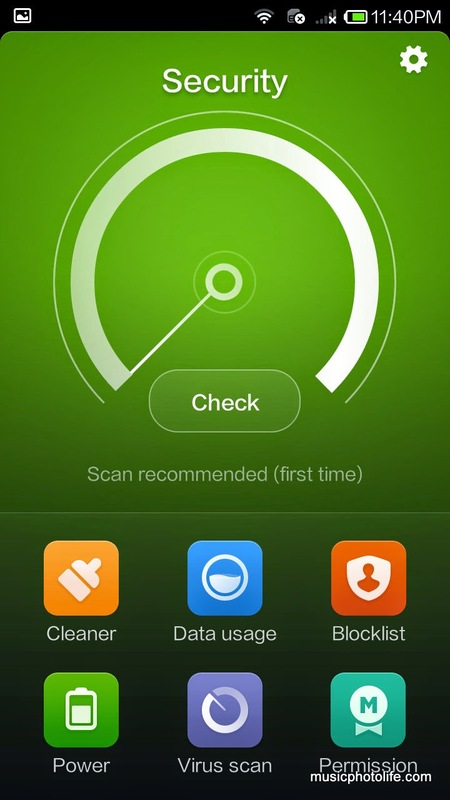 While most of the Android makers' UI are largely similar, Xiaomi's MIUI offers such different experience that one would almost be lost when using it for the first time. Actually, MIUI closely resembles iOS where all the installed apps appear on the home screens and there is no separate app drawer. Even the recent apps are also presented in a single horizontal row. Xiaomi even has its own Mi Cloud platform for messaging over data. What's good is that the apps in the folders are unlimited in size, unlike iOS or Android where it's limited to what the screen can fit. Under the Settings, you will find 2 tabs. The General tab contains the usual Android Settings layout while the Quick tab contains the more frequently used settings that consumers would look for. The UI offers lots of customisation possibilities, from the way the notification shortcut buttons are displayed, to the UI themes. I like how easy it is to change the themes and wallpapers as Xiaomi offers an extensive online library of downloads. Some apps like Note and Music support on-screen gestures, so when doing a swipe-down action on these app icons, a pop-up screen appears to let you use the app immediately instead of opening a full-window screen. The Browser app is also preset with a startup page full of useful links for the consumer to surf around. Xiaomi is generous in including third-party apps and bundle it under theirs. For instance, the Security app contains a suite of functions like Cleaner to empty your cache, Data Usage to track your data, Power to configure battery usage profile,Virus Scan to check for rouge apps, Permission to list down the accessibility of your apps. While the Redmi Note specs appear impressive (8-core! ), the hands-on experience feels otherwise. The phone occasionally feels sluggish with screen stutters when scrolling, and I find the transition animations slow down the overall navigation. Though the device gets higher score on Antutu and Quadrant benchmarks compared to ASUS Zenfone 6, I feel the Zenfone 6 runs smoother. Camera operation is similarly slow, and the 13MP images have considerable compression artefacts despite selecting high quality setting. Actually, I do not spot any visible differences compared to "low"quality setting. Speaker is clear though it sounds thin, and I like the ability to listen to FM Radio even without plugging in earphones. 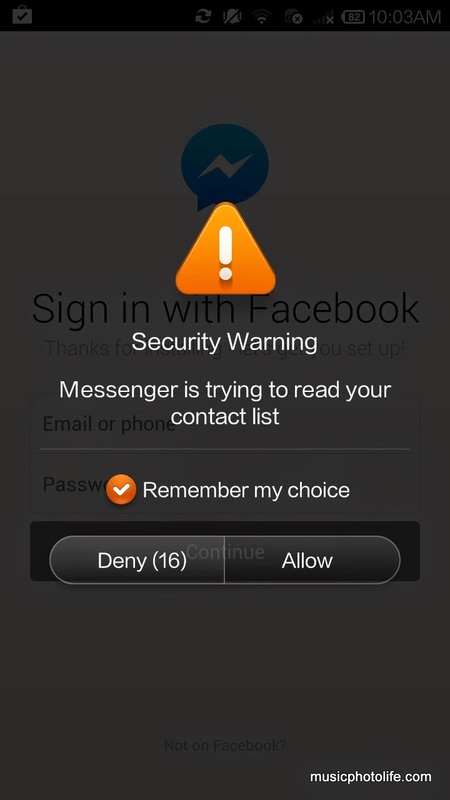 When I use some apps for the first time, it would warn me on permission issues. As an advanced user, I appreciate the warning as I could block any unwanted access, but non-techie users might be daunted when they start to explore the device. If they picked the wrong selection, they would need to go to the Permission settings to seek out the app and rectify the selection. 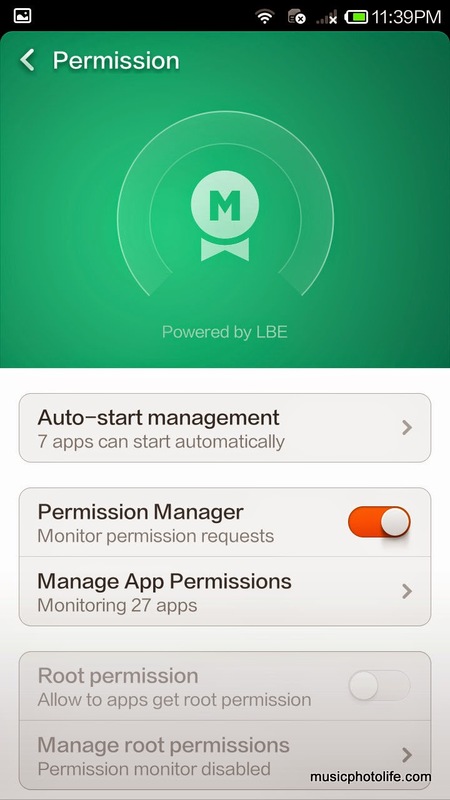 Still, it's a good thing that MIUI allows you to manage the apps permissions in detail, so you can really lock down apps to prevent any access whatsoever. This is something that non-MIUI devices could not support unless your phone is rooted. MIUI is an impressive overhaul of Android UI which I quite appreciate, but the experience is dented by intermittent sluggishness. The performance just does not feel as polished as the other more experienced brand manufacturers. The MIUI is a mixed bag of functionality: on one hand, it is designed to be user-friendly; on the other hand, there are extensive advanced features (like managing permissions) that a basic user might not be able to handle. The Redmi Note nonetheless offers a great price for the general consumers who do not need power performance and who likes the refreshing interface without the often-critiqued Android experience. And it only costs S$199. wow permission control. does it also block xiaomi from sending our info to china? @RogerBlack I believe the privacy breach is due to the default enabling of Cloud Messaging. So just disable that and ok already. 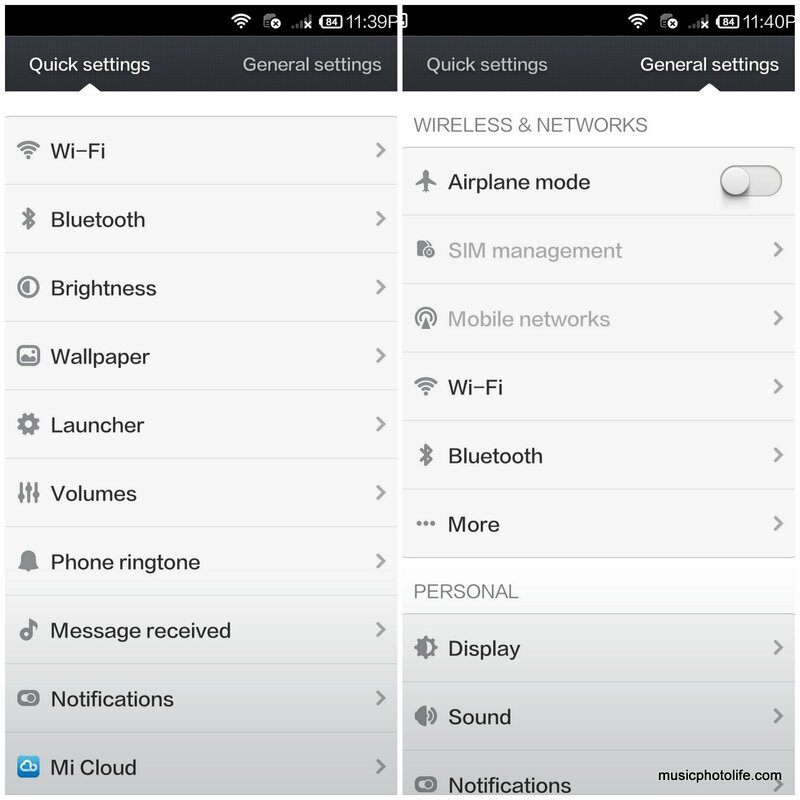 Also, disable Mi Cloud account login, but that would mean you cannot download MIUI themes or wallpapers.